In an era of social media where everything looks and seems more glamorous than it is, I want to show people that you achieve impactful budget friendly outfits without breaking the bank. Reasonable Looks is a series that I’ve created to promote affordable outfit choices. Get inspired, you will not believe me when I tell you how much I spent on each look. Always remember to shop within your means without sacrificing your style. 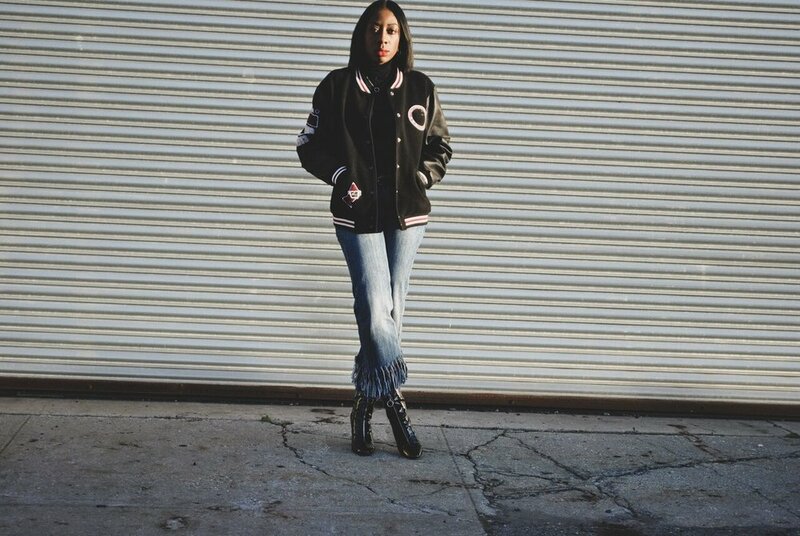 This week’s Reasonable Look is all about the Varsity. This look is less than $100 with a grand total of $82.79!